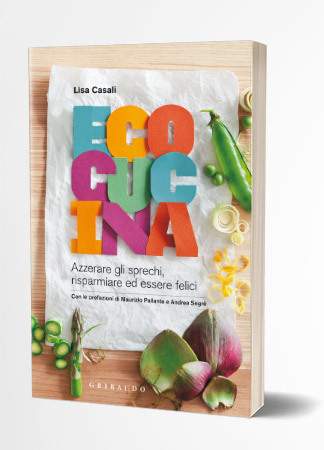 You will find my manifesto and my personal philosophy in this book, my first essay, where I tell you all about myself, how I became involved with both the environment and cooking. Here, you will also find 10 points that will make you question your bad eating habits and make you want to transform your way of eating and cooking. This is the anti-book par excellence. 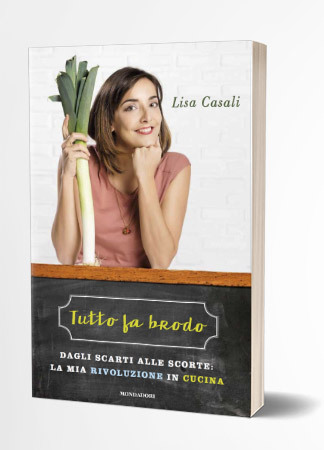 A volume with more than 100 recipes, menus and gift ideas where the main ingredients are the B-Sides of food. 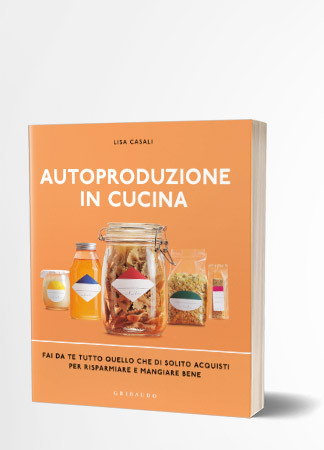 That is what the other books suggest we should throw away, what we usually do not even consider, but that could definitely surprise us and turn into delicious dishes, both sustainable and economical. Because every leaf, every stem, every fishbone, and every pod deserves to be used in the best way possible, not to be wasted. 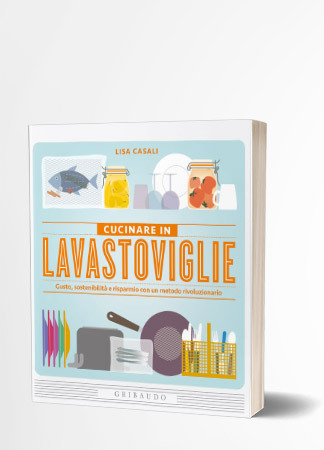 The first book that teaches how to cook in a dishwasher, translated for 9 different countries. You will learn the low-temperature technique thanks to my tips on how to try it at home safely and easily, also managing to optimize water and power. The secret is to use the wash cycles of the dishwasher, during the washing-up, in order to optimize consumption. The results are delicious and incredible. My manifesto per excellence, my declaration of war on a way of cooking that generates too much waste, my essence, and the principles of my mission. 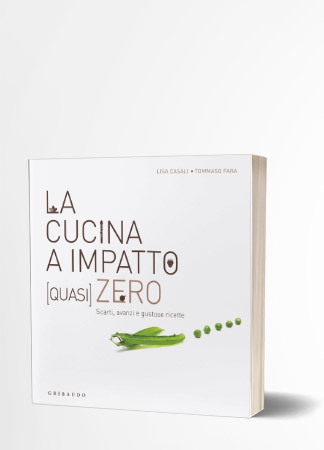 100 simple recipes, at the cost of only 1 Euro each, to be made with what we would typically throw away. The other ingredients are just what you would normally find in your kitchen at home. You will create new dishes every day and manage to reduce your carbon footprint drastically by simply cooking smart.